New faction missions and tracks also inbound. 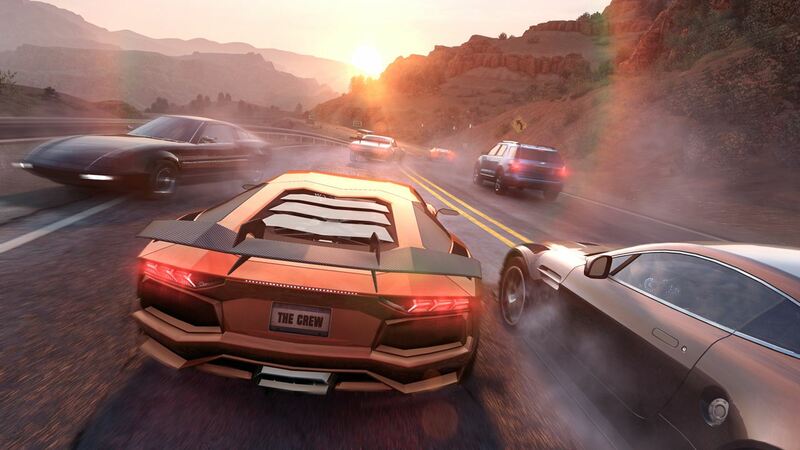 Ivory Tower’s The Crew, the massively multiplayer car simulation that released this past December, will be receiving a large update on February 12th which will add a fair amount of new content including a new PvP mode with 10 new tracks. There are also new four new faction missions and the usual fixes and updates. The fixes in question include improvements to quick co-op, improvements to PvP, browsing of players after cars have been selected and better matchmaking. Bugs which caused statistics to display incorrect data or to rest it. It should be noted that while your previous data won’t be restored if they were reset but you won’t lose any new statistics that pop up. There will also be a fix for an issue related to unlocking and tracking award progress. Did we mention improved frame rate in cockpit view? Because there’s also that. Looking forward to the new changes? Let us know in the comments below.